Looking for insurance in Hammond, IN? 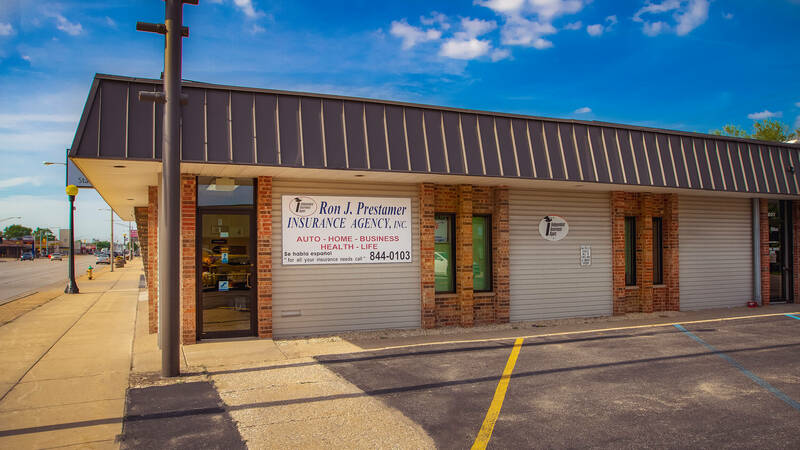 Welcome to the Ron J. Prestamer Insurance Agency, located in Hammond, IN. We specialize in a wide variety of insurance products and services including auto, home, life, health, business and much more. Established in 1988 by Ron J. Prestamer, our company has grown to a full service insurance agency. Currently, the Ron J. Prestamer Insurance Agency serves the insurance needs of about 1000 individuals and families, and the insurance needs of 300 business concerns in Northwest Indiana, the Chicagoland area, and multiple other states. Call us today at 219-844-0103. The Ron J. Prestamer Agency is a firm of proven professionals and caring, conscientious people – the kind of people you can depend on.